Data is something that everyone takes for granted, and in today’s world where people play fast and loose with their personal data, giving it to everyone from Facebook to Google, big businesses can quickly end up being responsible for a lot of personal data. Many companies assume that their data is protected, believing it stored safely and difficult to access, whether it is stored on site, in a personally owned data centre, or with a cloud service provider. But with the volume of data being protected and the number of data breaches increasing year-on-year, it’s become important that businesses understand why they need to be careful when handling data. We’ve come up with 3 reasons it is important big companies keep their data safe. Unless you’ve been completely dead to the world, you’d have heard about GDPR, and even with Brexit on the horizon, UK businesses will still have to comply with the regulations if they handle the data of EU citizens. As Europe is covered by the strongest data protection rules in the world, businesses now need to be very careful. 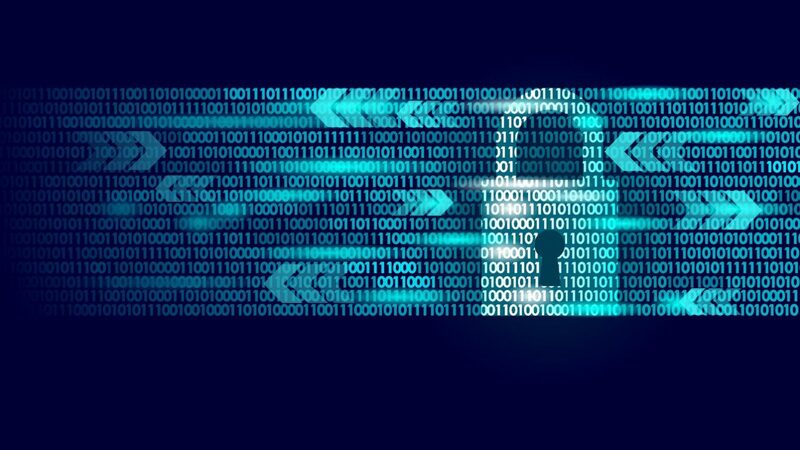 Although every organisation is now subject to GRPR, big companies will need to be even more careful than smaller businesses when it comes to protecting data. 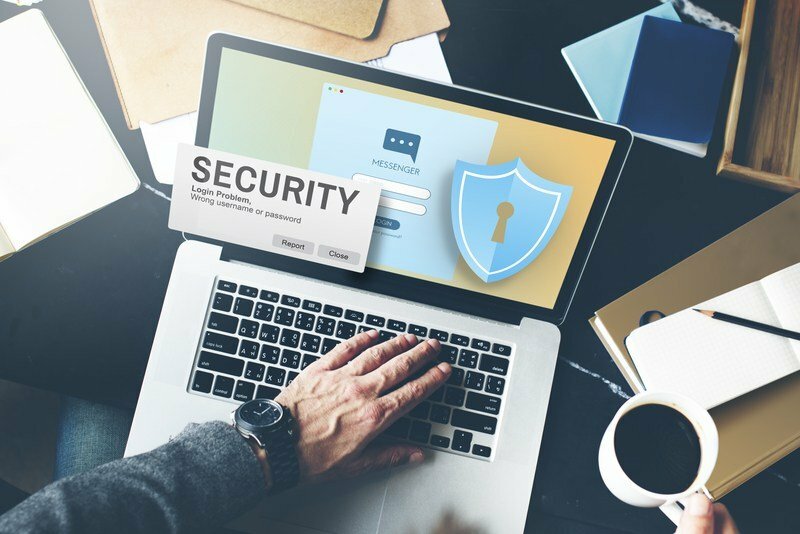 Companies are accountable for handling and protecting any personal data, and for companies that have more than 250 employees, there’s the addend need to document why a person’s information is being collected, as well as how long it’s being kept for and the descriptions of any technical security measures in place. Additionally, large companies that have a ‘regular and systematic monitoring’ of individuals at a large scale or if they process a lot of sensitive personal data, then they need to employ a data protection officer. For most organisations this will mean having to hire some new staff, if they don’t already have someone in a similar role. Businesses will also need to have consent granted to allow them to process data in certain situations – often referred to as a ‘positive opt-in’. Failure to meet GDPR will mean that regulators will give large fines to organisations. For smaller offences, companies will be fined up to €10 million or 2% of a firm’s global turnover (whichever is greater), while offences with more serious consequences can have fines up to €20 million or 4% of global turnover (again, whichever is greater). If the worst happens and a data breach occurs, this can have disastrous effects for your business and associated brands. Your reputation is your most prized business asset, however even a single data compromise can tarnish your reputation. News of a data breach travels quickly around the world, affecting your reputation in every market you trade so you will need to know how to communicate in the unfortunate event of a data loss. In order to prepare for emergencies, you need to have a communications strategy in place that works in conjunction with your IT response plan. In the case of an emergency, this reduces the need for real-time decision making, as well as helping to limit inappropriate responses from your business or personal involved with the organisation. Remember, that in the case of crisis, your clients don’t want to hear about what you’re going to do from here on out (although it’s a good idea to tell them), what they want to hear instead is what you have already done. In the unfortunate invent that the worst does happen, you will need to show that you took every possible step to keep your customer’s data safe. After all, losing data is easier to recover from than losing your customer’s trust, so while you should be doing your due diligence when it comes to data protection, you also need to have your crisis strategy ready. The cost of a data breach is estimated by IBM to cost nearly $148 per stolen record, so this can add up quickly (and you can add that to the GDRP fines we described above). When you become aware that your systems have been breached, or if you have had a data loss for another reason, the most common course of action for a business to take is to simply stop their operation until a solution to the problem is found. This shutdown leads to an immediate loss of revenue but there is also the more medium term loss of revenue from the investigation, which you will need to take into account. The longer that your systems are down, the more profits that you are losing, which is why it is important to have a data breach plan in place. Beyond the immediate financial hit, companies can also be on the receiving end of unintended consequences. For instance, a breach can negatively impact the businesses credit score, making it much more of a challenge to obtain credit. The reputational damage can also have long term consequences, as the faith that customers have in the business can cause them to reduce their spend or leave altogether. While something like a cyber-attack is almost inevitable for a big business, the damage can be limited if a company is prepared. Nothing can stop them, so the key is to minimise the damage that it can do to your bottom line and your reputation.